Welcome to my website- I hope you enjoy looking at just some of the unique hand-painted wall murals that I have created over the years. Every wall mural I create is unique and tailored to meet your requirements. 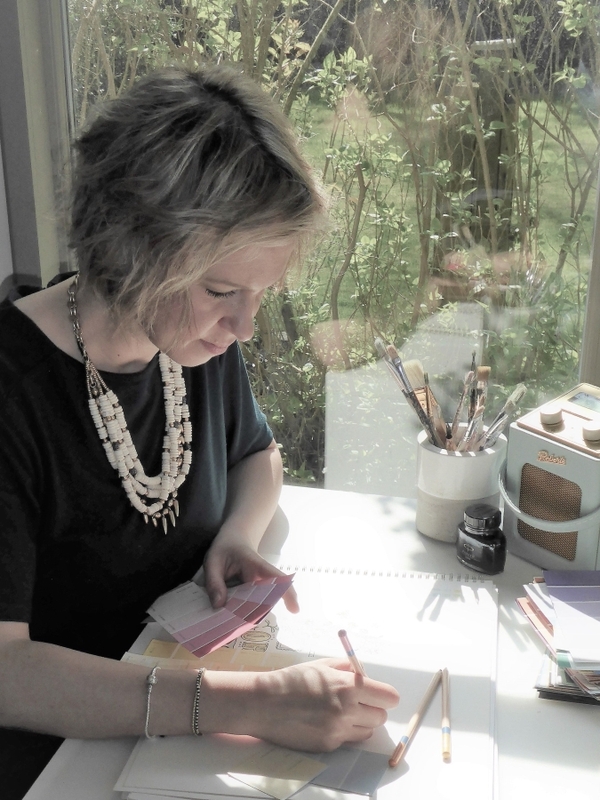 I believe that listening to my clients is all important to the process as I can offer creative suggestions that build upon your initial ideas and bring them to life within your home or place of work. Many clients have been surprised by how affordable a bespoke wall mural can be and opt for their very own piece of artwork on the wall giving the real wow factor to the room. From children’s bedrooms to kitchens and office spaces, each of my wall murals is unique, versatile and establish a unique personality for the space. A wall mural is a bespoke piece of art. Whether you have an idea in mind or need more guidance, I will work with you to create the perfect design for your wall space. Each hand painted mural is unique to you and your room. Design and colour is tailored to your specifications. Taking into consideration your decor and furniture placement I will create a mural that shows off your room to its full potential. I am meticulous and passionate about my work and accept nothing less than perfection. My aim is to create a breath taking statement for your home and business. I have hand painted a wide variety of wall murals, each of them completely unique.